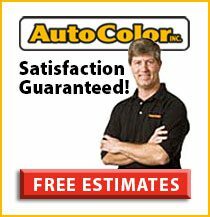 Auto Color’s experts at auto upholstery repair and maintenance help your car keep looking, feeling and smelling new. 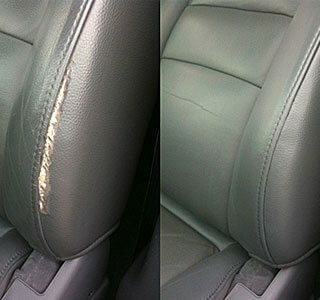 You spend all of your driving time in the interior of your car, so why not make it feel like new all of the time. 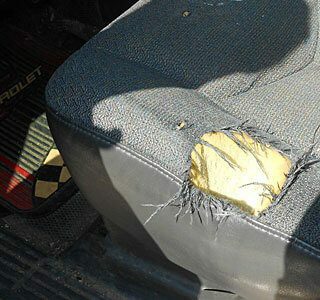 Repair is always much less expensive than replacing, especially when it comes to your interior. 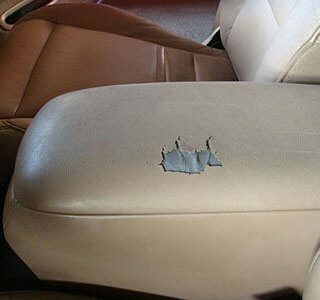 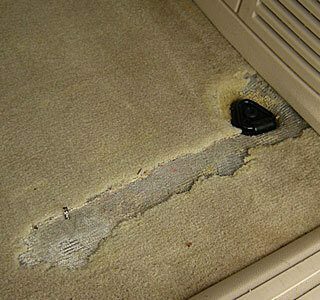 Auto Upholstery Repair – our skilled technicians can help repair leather or other materials anywhere in the interior of your car. 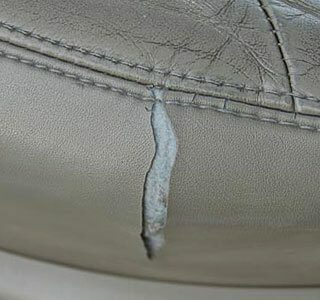 Auto Upholstery Spot Repairs – whether you need mending of fabric or leather, need fabric to match, or need panels replaced within your car, the Auto Color pros can get the repair made at the highest possible quality level.